It would be immoral if Gimli had an encounter with a bucket of black shoe polish to hide the white... As it stands, if the buyer likes him, ain't nothing wrong with that. 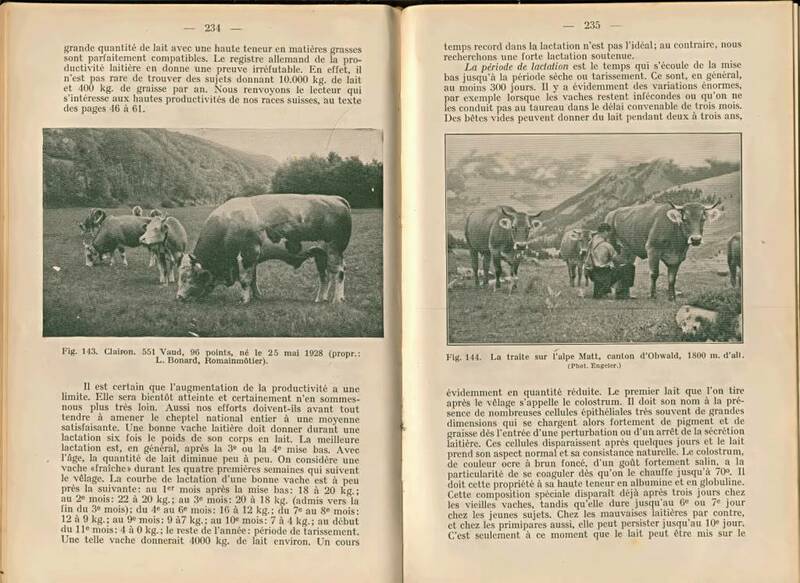 If we're going to talk about color patterns in Simmental... Perhaps we ought to see what they once were.. I think they looked just fine back then.. I think the modern Simms shouldn't have the same name. I think the modern Simms shouldn't have the same name. Great post Nesi. And I dare say...Applicable to many of the evolved modern breeds. Does it matter what they are called? 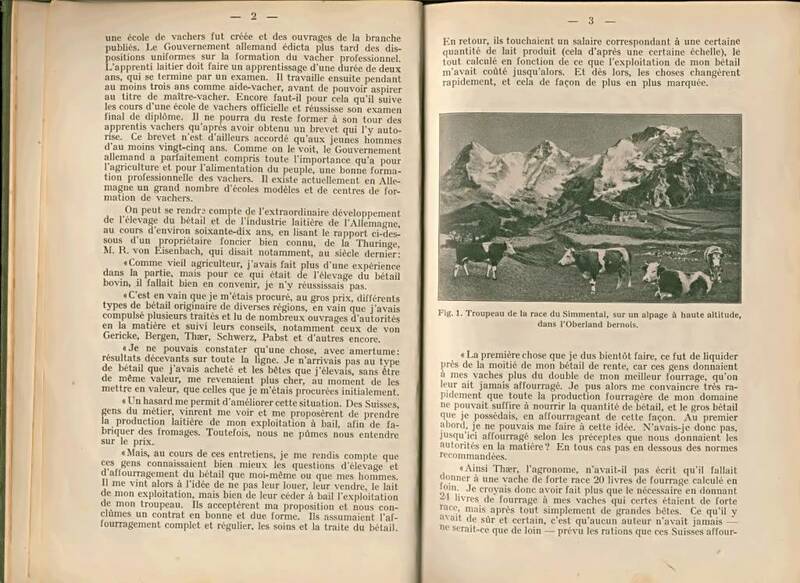 Let's say that the American Simmental Association changes the name of the breed to Neanderthals, naming them for the Neandertal Valley of Germany rather than the Simmi Valley of Switzerland. What changes? The animals in the registry just simply got a name change. The phenotype and genotype stayed the same. You have got to be honest Rondo, the modern Simmi looks nothing like his ancestors. Angus might be somewhat larger but are still black (except for the freak red ones) and marble better than any other breed. 76 Bar wrote: Great post Nesi. And I dare say...Applicable to many of the evolved modern breeds. They have changed but I don't see what benefit changing the name accomplishes. Efrem, that change in phenotype and genotype was a positive change. The name of the breed does not need to be changed to commemorate that improvement. BR again that is a personal opinion. IMO the Simmi and Chars have lost some of the qualities that made them attractive to a commercial breeder. I've talked to other commercial breeders who feel the same. The phenotype now is more closely aligned with that of a good Angus or Hereford. Frame, muslcing and growth have been moderated enough where those qualities aren't the drawing attraction they used to be. I like many of the Black Simmi's I see on here. But still debating that they offer me something that I can't get within the Angus and Hereford breeds. You have to be selective when using either breed. The Angus in many cases have lost their marbling advantage and the Herefords have lost many qualities with the impurities that have been introduced. 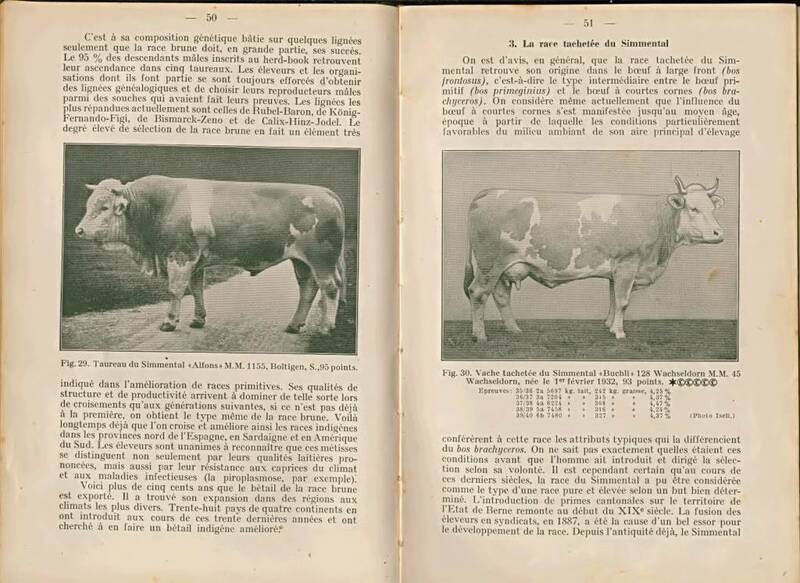 But there are still lines in both breeds that offer the commercial cowman what he needs. I have a 2 y/o bull that has as much natural growth as any bull I've looked at in 5 years. The Simmi's and Chars don't offer the increased weaning weight advantage they once did. Again these are my opinions. I respect others but I say they aren't the same as the original Simmi by any means and don't bring the same qualities to the table. I appreciate observations like that. I will have to say that is not what I see in Kentucky. The Simmental cattle here have bone and muscle.. My first experience with Simmental cattle was through Rocking P Cattle company. 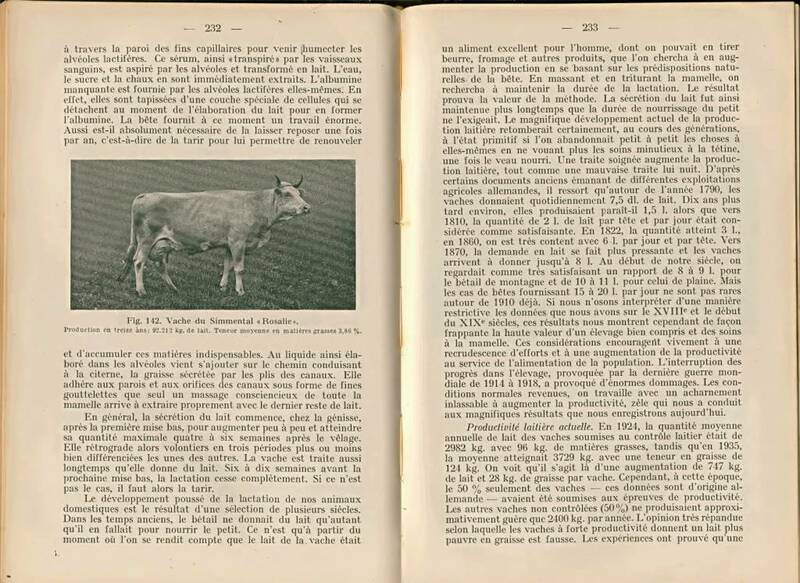 Jeanne can provide testimony on their position in the Simmental Breed. Chan Phillips has been rated as one of the nation's top cattle judges. Doing the National Stock Show in Denver many times. His father Larry who is extremely ill, bred Angus cattle for 60 years. He resisted going to Simmental. Chan and Keith pushed. Now Larry is a firm Simmental convert. The Simmentals perform better on our pastures. Produce more pounds and according to them do it with more calving ease. Their Simmentals have about the same or maybe a slightly smaller frame than the Angus here in my region. I think the Simmental put on more muscle, grow out faster, and are good performers on our pastures. Granted, Kentucky has a great climate for cattle and is vastly different that Kansas and Oklahoma, even Missouri. Edited to add: I don't think our views are far apart. The qualities of Angus and Simmental are similar and frankly, I could be happy growing Angus. I like some of the Angus I see at Boyd cattle company. Last edited by Bright Raven on Fri Aug 17, 2018 5:20 pm, edited 1 time in total. Black & Red Simmentals are good cattle but they should not be called Simmentals. Same for the blackized breeds. Muddy wrote: Black & Red Simmentals are good cattle but they should not be called Simmentals. Same for the blackized breeds. Muddy, I would not have a moment's concern if they changed their name. I just don't see what it would accomplish. Maybe the Simmental breed is just making a full circle. In 20 - 30 years they may look like they did 20 - 30 years ago. And at this elevation, it doesn't look like they're terribly spoiled with lush grass.. they certainly didn't spend their day at a grain bin either.. grain was expensive.. they probably got a bit as a treat. Efrem. There is substance in what you say. Furthermore, it should not surprise anyone that beef breeds are becoming more alike. Think of the four breeds you mentioned, breeders of each of those breeds are breeding to meet (or could I say meat) current market demands. Just as a sidenote: You might be surprised how some folks can still tell those breeds apart. Fire Sweep can. I have seen her do it several times. I bet there are guys like Alacowman who can too. I have seen him do it from only pictures posted on this forum.